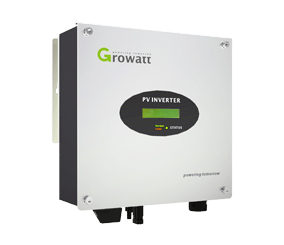 Buy PV Direct are one of the UK’s Leading Suppliers of Solar PV Panels, Battery Storage Systems, Off Grid Solar Systems, On Grid Solar Systems and Marine / Automotive Power Systems. 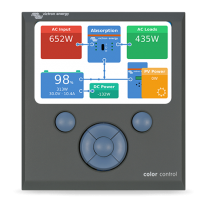 Our highly trained renewable energy specialists are waiting to advise you on the right system for you. 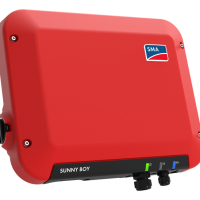 We only supply inverters from industry leading manufacturers. 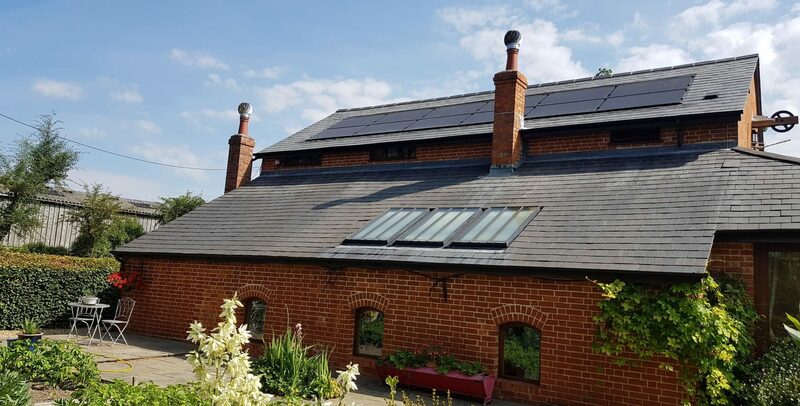 All brands we use are hand picked not only for build quality but also based on the manufacturers business performance ensuring guarantees are always honoured. 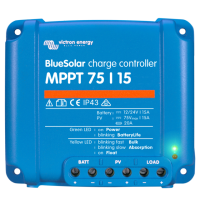 Victron Energy have been leading the way for the past 40 years in terms of high quality power conversion equipment. 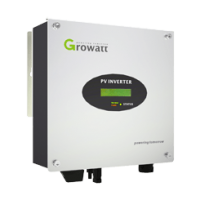 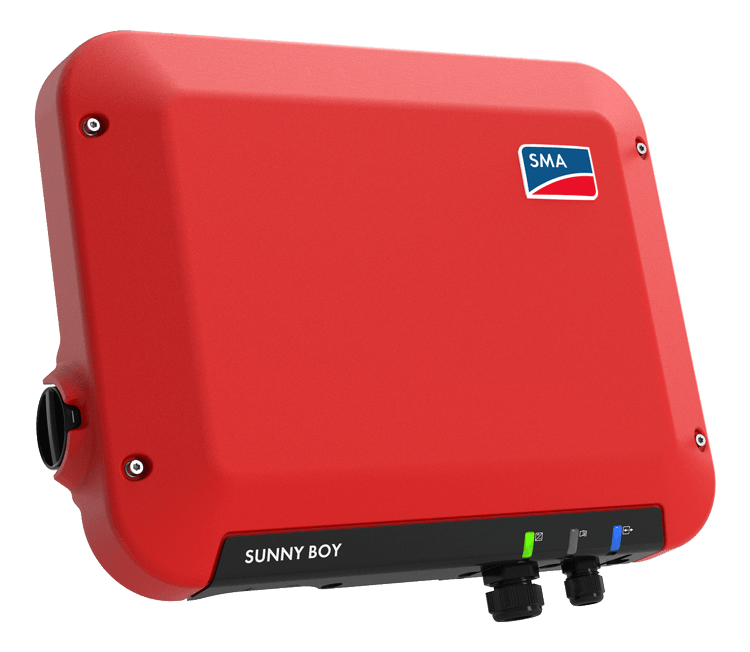 Including Inverters, Inverter Chargers, Solar Charge Controllers and much much more. 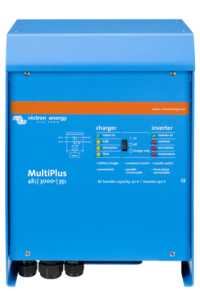 We a proud to be specialists in Victron Energy Equipment. 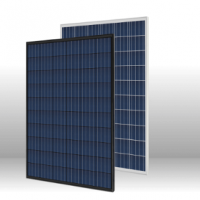 Perlight Solar, a subsidiary of the Baolite Group, is a leading photovoltaic solar cell and module manufacturer, with a strong commitment to environmental sustainability. 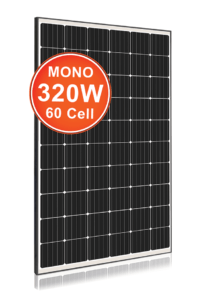 We supply premium quality solar products for residential, commercial, industrial and utility projects around the world. 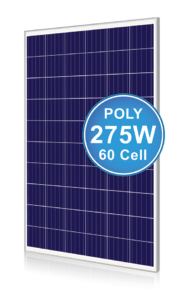 Maximise your your self consumption of solar energy. 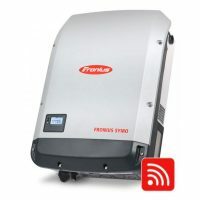 Need Electricity where theres no Grid Connection, Go Off-Grid.